11 x 16 x 8 cm, with light. 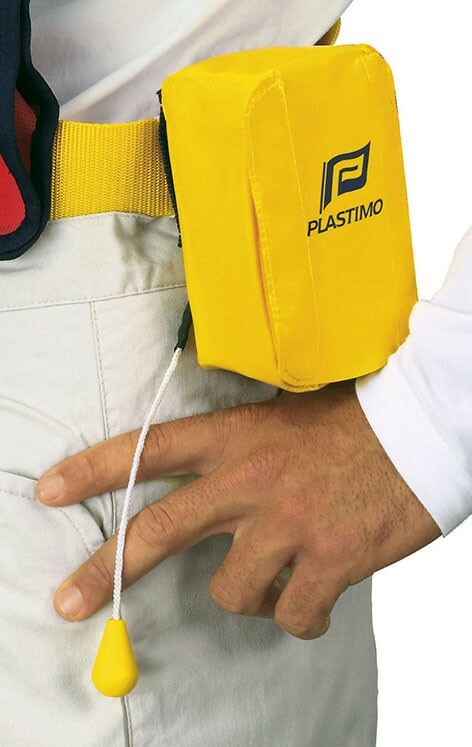 To ensure that your inflatable dan buoy or lifebuoy is fully operational when needed, we strongly recommend that you check them and have them serviced at regular intervals. Before putting off to sea, you can easily inspect their general condition visually, by checking the main components (container, inflatable chamber, retro-reflecting tapes, CO2 gas cylinder -check that the cylinder is tightly screwed-, firing head, safety light -check the date of the light-). Replace the re-arming kit if necessary. 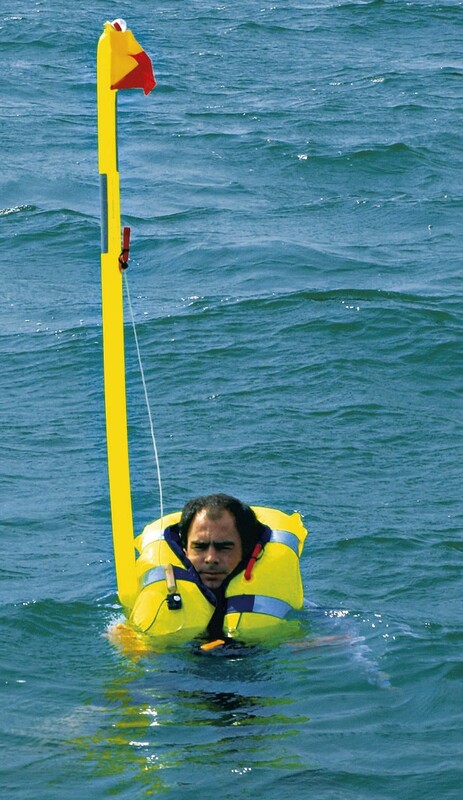 We recommend that your dan buoy and lifebuoys should be serviced at regular intervals. A complete servicing session includes checking the inflation system and the airtightness of the chamber. 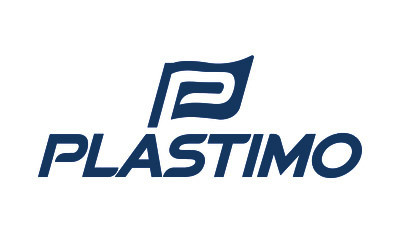 Plastimo advises you to keep one spare kit for each dan buoy and lifebuoy on board.